With decades of housing industry experience, NAHREP Consulting Services is uniquely qualified to equip our clients with strategies that improve business results through a meaningful connection with the Hispanic consumer. Hispanic marketing is more than considering language alone. Let NCS help you create a marketing strategy that connects with the core values shared by Hispanic consumers. The cultural and industry perspective that NCS brings can make the difference to create a meaningful connection with prospective customers. Understanding how culture impacts the home buying experience is important to know. Our trainings are interactive learning experiences in which participants benefit not only from our seasoned trainers but also from our experiences in working in all aspects of the home buying spectrum. We know the market because we are the market. Best of all, our trainings are practical so you will be able to immediately apply what you learn in to your day-to-day work. Does your organization have diversity & inclusion plan? Or have you fallen into a piecemeal D & I plan with tactics that are not aligned with the goals of the organization? 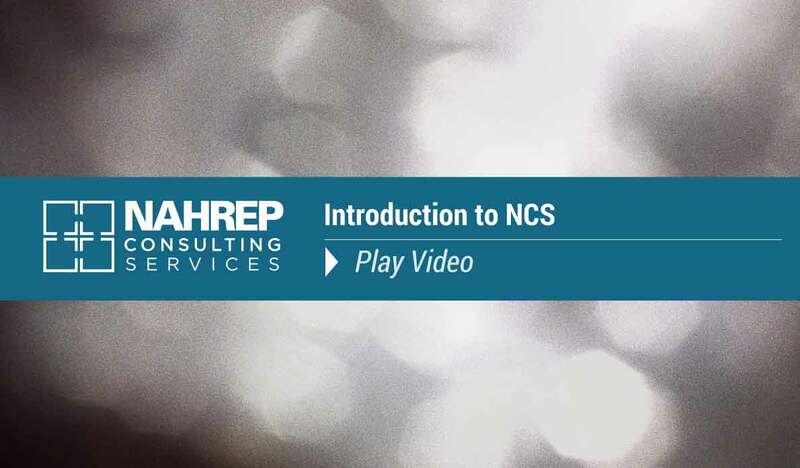 NCS will work with your organization to understand your business objectives and help you develop a plan that makes sense to your overall strategy. Our industry knowledge also allows us to see potential hazards or blind spots that other diversity consultants may miss. Is your company ready to serve the New Latino Mega-Market? 33.0 million US Hispanics (ages 20 to 50) will be a key driver of home purchase for decades . NCS can help your company develop a successful sales and fulfillment strategy that incorporates the cultural nuances and needs that resonate with this consumer segment. L. Maria Vergara is a well-respected Hispanic market strategist with over 20 years in the financial services industry. She has worked with top executives to accelerate Hispanic market revenue and drive overall business performance as well being in sales to understand what works in practicality. NCS is proud to offer specialized services through strategic alliances with best in class professionals and leaders in the industry.